Epic Agency - Effective Creativity For Digital Awesomness. 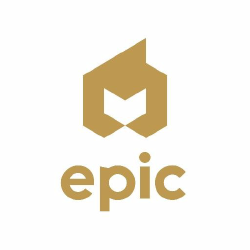 Epic Is A Digital Agency Made Of Passion And Creativity. They Craft Awesome And Thoughtful Digital Experiences That Change The Way Your Brand Connects With Clients. Philadelphia Branding And Marketing Agency That Helps Organizations Communicate Better In A Digital World. 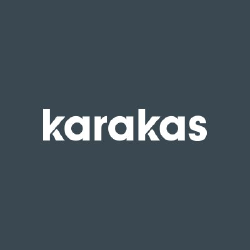 Karakas Is A Design Agency Creating Online And Offline Communications. Their Reputation Lies In Their Ability To Combine Innovative Design With Strategic Thinking. 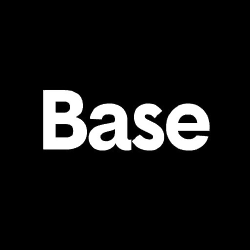 Base Design Is A Leading International Branding Firm Specializing In Brand Strategy And Identity. Idweaver Is A Full Service Digital Agency that Develop The Optimum Combination Of Interactive Channels For The Achievement Of The Clientas Goals. 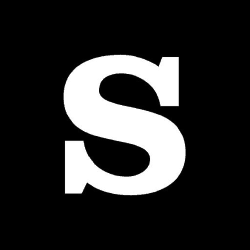 Satisfaction Is A Belgian Independent Creative Advertising Agency Dedicated To Brands. They Create And Implement 360a° Campaigns On Screens And Streets. 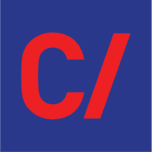 Voice Is A Digital Content Agency From Brussels. Their Online Marketing Team Are Experts In Social Media, Pr, Digital Branding, Web & Conversion Marketing. Shake Is An Independent Full-service Communication Agency That Works Passionately To Put Its Customers At The Heart Of Everything It Does. Mountainview Act As A Digital Facility Manager For Multiple Brands. They Provide A Wide Range Of Services Around Digital Area. 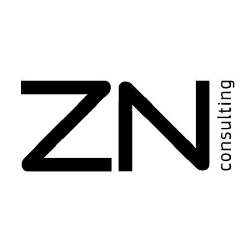 Brussels-based Zn Consulting Specializes In Strategy, Marketing & Digital Communication, Helping Global Organizations Compete &amp; Thrive In The Digital Age. At Strategie, Global Communication Agency, Creative And Rational Spirits Are Brought Together To Create Impactful Campaigns. 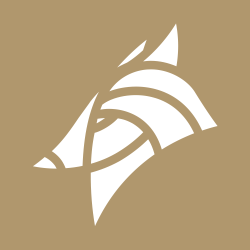 Springbok Is The Agency With A Fresh Perspective. Made Up Of Two Parts, Creative Services And Digital, It Goes Together Like Gin And Tonic. 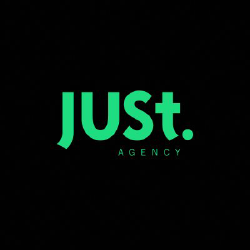 Just Is A Social Media And Digital Agency Located At Brussels. Luon Is A Customer Relationship Marketing Agency. They Deliver Smart Ideas That Build Engaging Dialogues And Profitable Relationships. 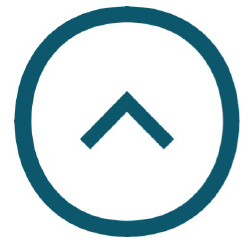 Touch Is A Highly Creative Agency With A Core Team Of Innovative Professionals And Creative Directors. They Provide Creativity, Strategic Thinking, Technical Know-how And Results. 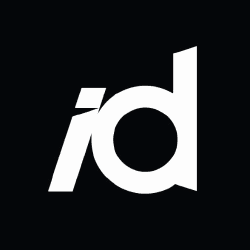 Dogstudio Is An Award-winning Belgian Digital Agency. If Youare Thinking About New Challenges, Efficiency And Cutting-edge Technologies, Then You Have Your Guys. Theyare Digital Lovers And They Create Exciting Projects For Creative-driven Clients.